Whether you are looking for a new way to store memory book pages, need a fashion-forward binder for a work or school presentation, or want a great way to store important files, the binders from DCWV Inc. are a fitting and fabulous solution to all of the above...and more! Perfect for leaving as is or embellishing with your craft materials! 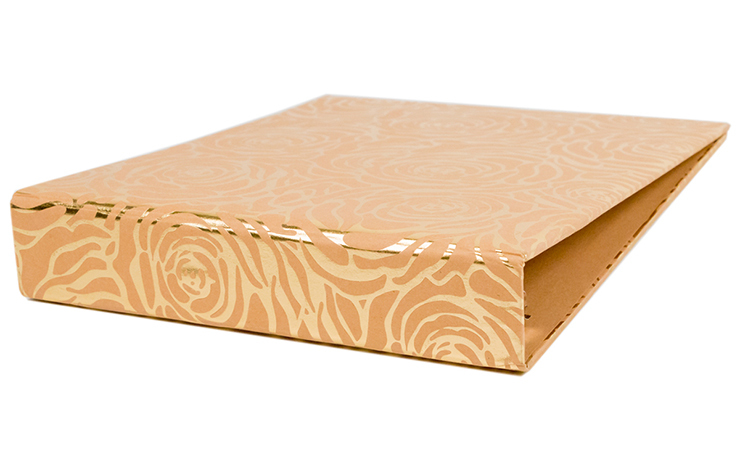 Additional DCWV Binders come in 8-1/2"x11" and 12"x12"; within those sizes, there is a variety of textures, materials and designs available for your choosing!